Serving Northeast Georgia and Southwestern North Carolina real estate needs for 15 years! 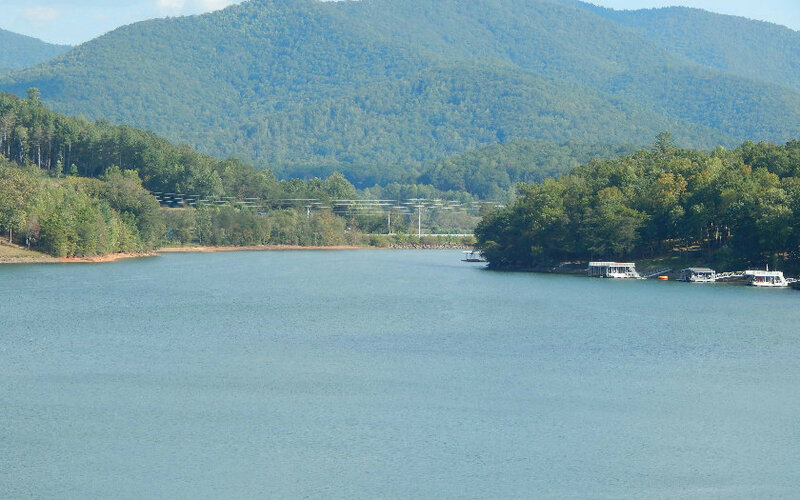 Homes & Land on and around Lake Chatuge, Lake Nottely, Lake Blue Ridge and more! Your Mountain & Lakes Home Finder for 15 years! "Keeping the 'REAL' in Real Estate by serving YOUR best interest!" My extensive experience and expertise in the Hiawassee, Young Harris, Blairsville, and Blue Ridge, Georgia AND Hayesville, Murphy, Brasstown, Marble, Andrews, and Warne, North Carolina real estate market will benefit you whether you are looking to buy or sell a home in the area. I will be happy to provide all the information you need to buy or sell real estate in our beautiful area! As the premier real estate agent known for integrity, proficiency and diligence, in the Mountain and Lakes areas of North Georgia and Western North Carolina, I look forward to working with you. Become a member of Mountain Life Now! Click HERE to register and become a member. What's your prediction for the Real Estate Market in 2012? "BUYERS/HOME: We wholeheartedly recommend Mary Lynn McKenzie when you need a realtor. 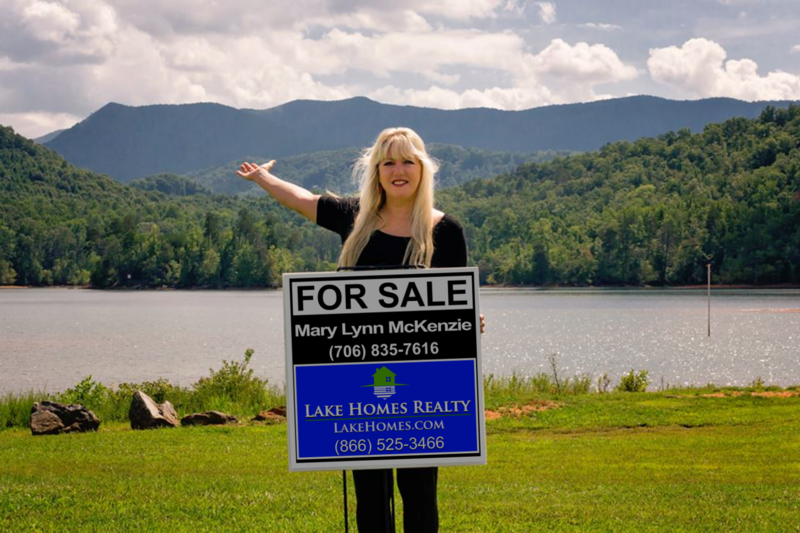 She is tireless in her efforts to find exactly what you need, and she is completely informed..."
"SELLER/BUILDER (2 HOMES and 1 LOT): I would highly recommend Mary Lynn McKenzie as your realtor. She has aggressively and professionally handled all levels of sales transactions..."
"BUYER/HOME: Mary Lynn is a wonderful realtor. Not only does she makes sure all the information is correct and the details are easy to understand she listens to what you are tryi..."
36 Cozy Cove Trail, Blairsville GA Fishing Camp for sale!